Download all files in zip folder formatted for MP3 or WMA or you can 'right-click' a linked song below, choosing 'save as'. 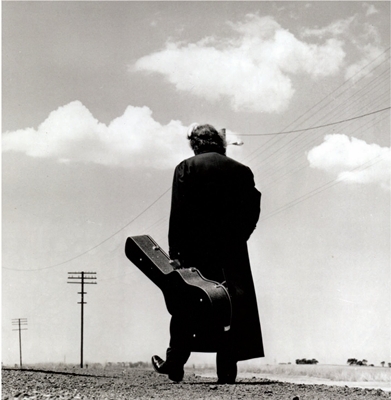 Many of the themes of one found by Christ - knowing one's need of Him, yet not finding the way easy - can be found in Johnny Cash's music...perhaps you can identify. What in his music resonates with your spiritual journey? "As co-operators with God himself we beg you then not to fail grasping the grace of God. For God's word is - 'In an acceptable time I have heard you, and in the day of salvation I have helped you'. Now is the "acceptable time", and this very day is the "day of salvation".